Published Aug 11, 2011 by Peachpit Press. Part of the Learn by Video series. This innovative product is an in-depth video training course and accompanying 48-page full-color book, aimed at web designers looking to make the leap to cutting-edge Web technologies using Adobe Dreamweaver CS5.5. Dreamweaver CS5.5 provides designers with the tools needed to build modern websites with HTML5, CSS3, and jQuery. In this video course, experienced author and trainer David Powers explains which parts of HTML5 and CSS3 you can use now with confidence. 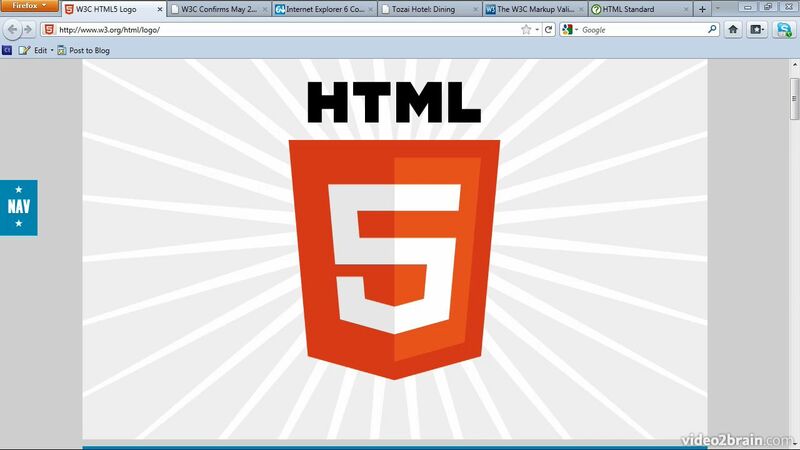 He shows how to convert existing pages to HTML5 and build new ones from scratch. You’ll also learn how to create CSS3 effects–such as drop shadows, rounded corners, and transparency–without the need for images. In addition, David shows how to choose the right CSS selector, knowledge that you'll find indispensible not only for creating style rules, but also for working with jQuery. The course takes you through the process of adapting for mobile phones and tablets a website that was originally designed for desktop computers. You’ll learn how to use CSS media queries to apply different styles depending on screen width, viewing the changes in real time in Dreamweaver’s Live view. The course concludes with an introduction to jQuery, and demonstrates how to enhance online forms with the help of Dreamweaver CS5.5’s built-in code hints for jQuery. This product includes over eight hours of exceptional quality video tutorials, with lesson files, assessment quizzes, and review materials. The video is wrapped in a unique interface that allows the viewer to jump to any topic and also bookmark individual sections for later review. The unique Watch-and-Work mode shrinks the video into a small window to allow the student to work alongside in Dreamweaver. Project files used in the lessons are included on the disc so viewers can practice what they've learned, and interactive review questions help reinforce freshly gained knowledge. Selected videos can be downloaded for viewing on iPhones, iPods, and other compatible mobile devices.